We can extract files from unreadable MO disks used by OpenText. A critical part in the success is ensuring the files were extracted along with their ID numbers and other metadata to allow the files to be correctly identified during import to the new system. In some cases the OpenText system no longer recognises the MO disk due to read errors,. We have overcome such errors to directly extract the scanned image data from the Magneto Optical disks. This enabled the client to ugrade their system and migrate to replace Magneto Optical disks from HP. If you need a Extract opentext files from unreadable mo disk service, then contact our friendly company. We can extract files from unreadable MO disks used by OpenText. A critical part in the success is ensuring the files were extracted along with their ID numbers and other metadata to allow the files to be correctly identified during import to the new system. In some cases the OpenText system no longer recognises the MO disk due to read errors,. We have overcome such errors to directly extract the scanned image data from the Magneto Optical disks. 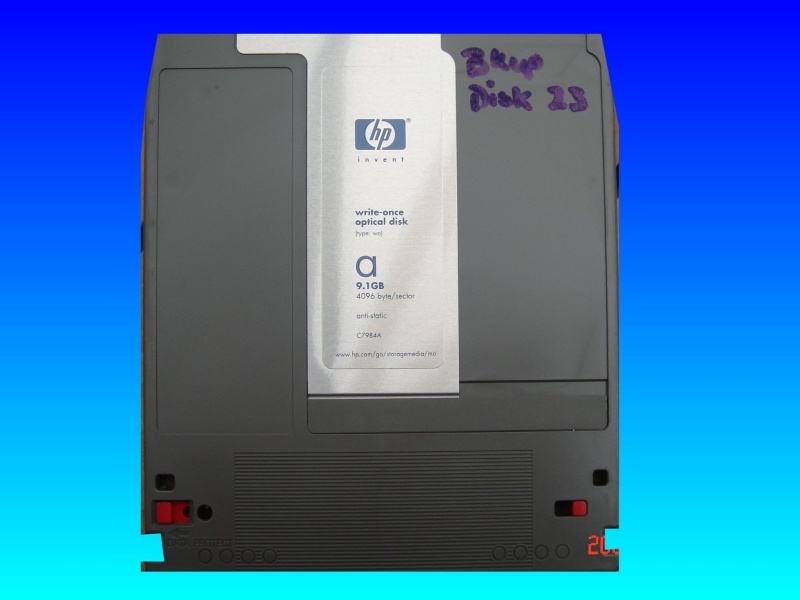 This enabled the client to ugrade their system and migrate to replace Magneto Optical disks from HP..